Popular Chateau model in Premier Golf Community of Springfield!! 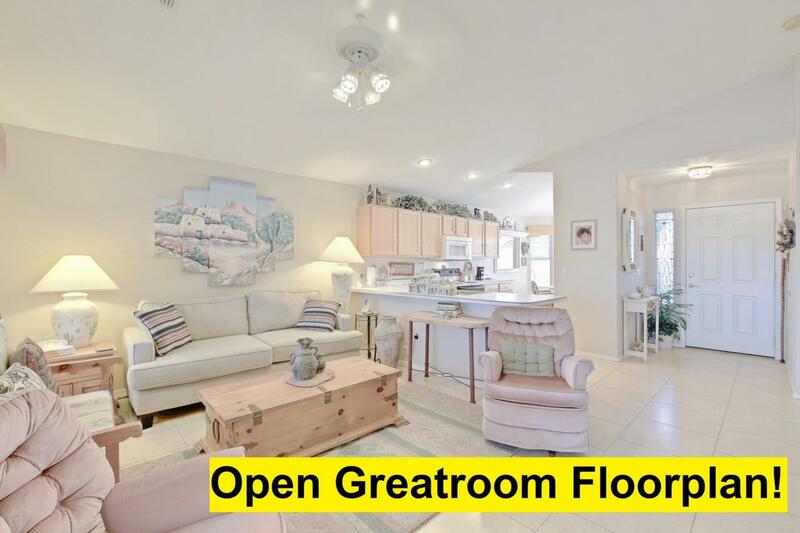 This pristine home on a corner cul-de-sac lot boasts vaulted ceilings, upgraded oversized tile throughout, and eat in kitchen with a Bay window overlooking the front yard. 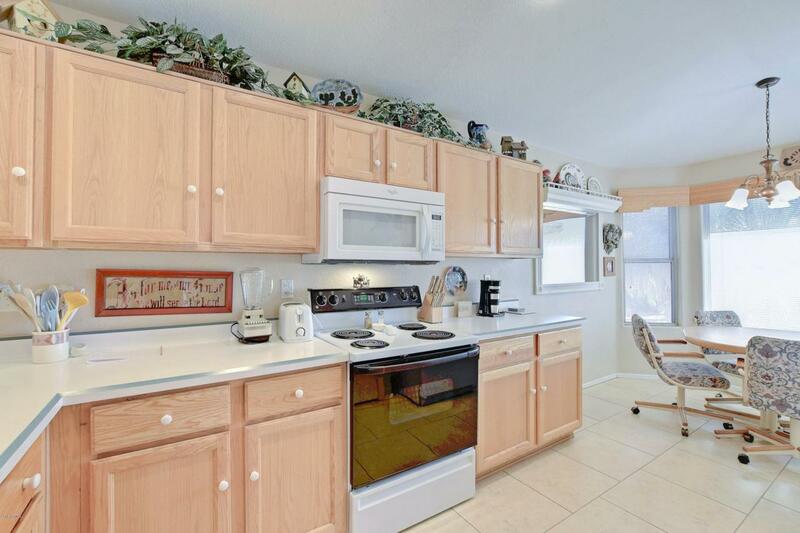 Open floorplan with kitchen that overlooks the great room. Expanded laundry room with washer, dryer, sink, AND additional room for a refrigerator! Cozy oversized covered patio with pergola extends into an immaculate backyard. Must see Clubhouse with activities for every interest. 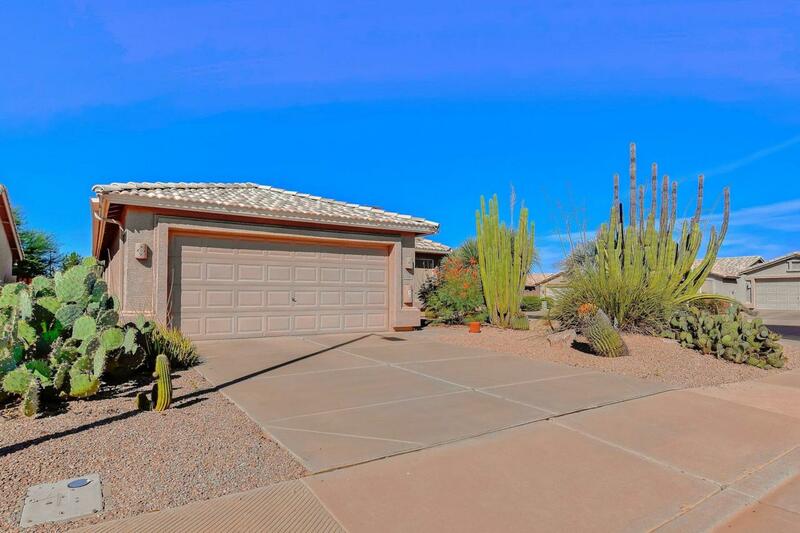 In a guard gated community with 2 pools, spa, golf course, tennis, pickle ball, gym, bar/grill & tons of activities. 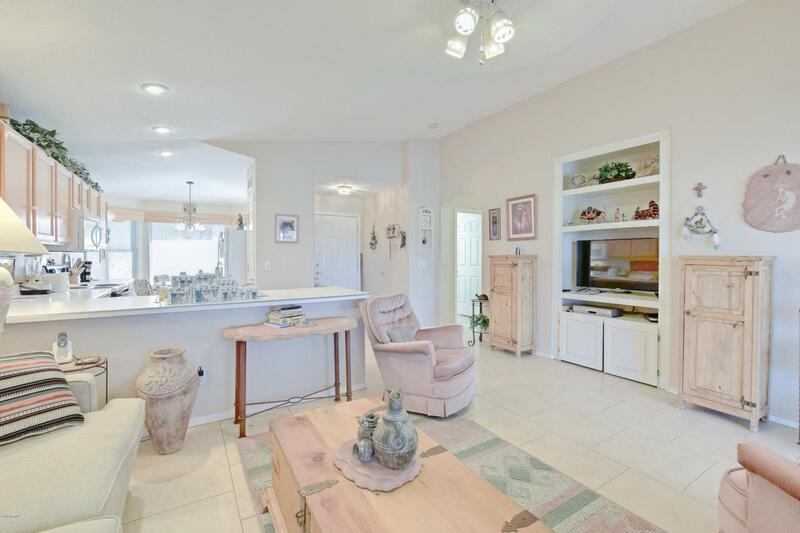 Call Now to see this home in person!